"Thank you for all that you have done through the years and for helping us find such a great home in Titusville. We absolutely love being in the heart of the city, and our neighborhood is adorable. The holidays have been a blast here!! Trick or Treating was as cute as it is on TV and we just had Santa Claus riding around handing candy canes out to the kids. The more we get to know Titusville, the more neighborhoods we have seen. As charming as some are, we both agree that we ended up in the perfect place for our family. Thank you!" "We just wanted to say Thank you again, for all you did on our behalf. Jim, especially appreciated all of your calls. He said yesterday it was comforting to have someone we could trust. We can see why you have been so successful, you are careful with details, and present yourself so well, besides being respectful of those you work with." "Sale went quickly, and efficiently." "Brad and his staff demonstrate professionalism and courtesy at the highest level. 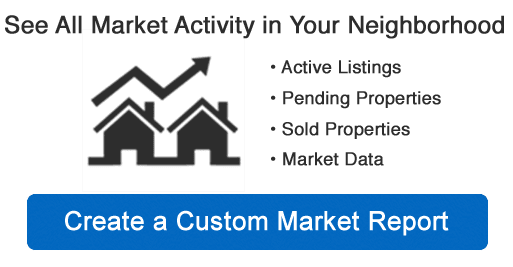 Selling our home initially seemed like a dauting and discouraging process; However, Brad was able to make the whole experience simple, efficient and very manageable, Our line of communication was direct and our sale was made to feel like top priority. We would highly recommend The Brad Kuhns Realty Group for those looking to sell or buy a home." "Very much appreciate your help and guidance! Thank you so much for everything!" "My experience was above expectations and I was kept abreast every step of the way. Process appeared seamless from beginning to end. Glad I made the decision to have Brad Kuhns Realty handle my sale. They will be my first choice going forward should the need arise." "He is a Realtor that goes that extra to complete the trip. In addition to that he is a complete Gentleman." "Brad is outstanding in his market knowledge and his ability to achieve his clients goals. We have worked with Brad on 4 homes with outstanding results! Brad handled the relocation phases with ease. His sense of humor and professionalism made stressful situations a breeze. He is tenacious in delivering for his clients." Nothing has been easier! After Sally helped me find the perfect home for me, everything else moved along very smoothly and quickly! I am grateful for the professional and personal service received. Thank you. “I can’t say enough about Sally Contess. It has been an absolute pleasure working with her. She was professional and caring with both sale/ buy transactions I have had with her. She was always available to answer questions and give excellent advise with both transactions!!!!! 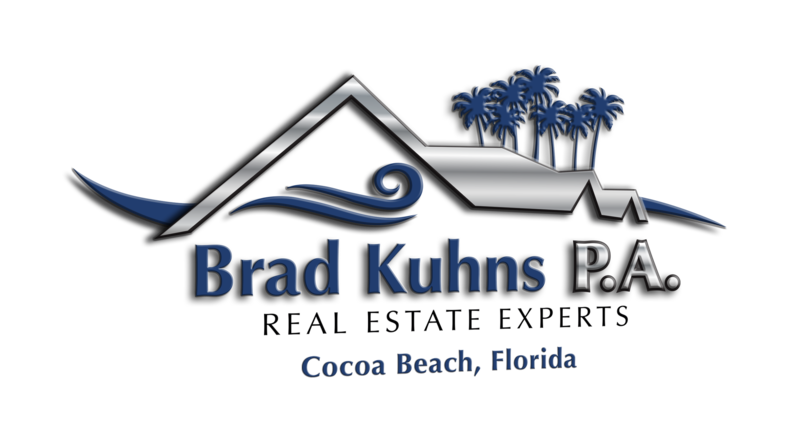 "We highly recommend the Brad Kuhn's Reality Group on the highest degree of customer service and professionalism. We are really glad that we chose to work with Sally. She made us feel confident in making the decision to move the Brevard County and find our perfect condo. Brad answered our questions about condo living and gave us advice about what to expect. We are really happy with the five-star service we received."